On Friday, September 16th, after following the Bicentennial Torch Relay for over a week, the entire elementary made signs, torches, and banners for display welcoming the torch into Austin. The 4th grade has been following the torch daily, eagerly anticipating its arrival into Austin. 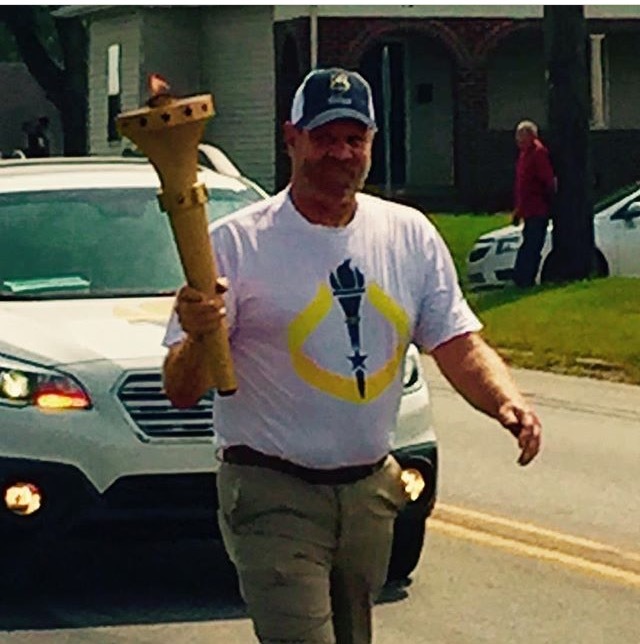 We will continue to follow the torch as it makes its way across all 92 Indiana counties and watch the closing ceremonies in Indianapolis on October 15th. There are plans in the works for some of us to actually attend the celebration in person.